The locking system on your vehicle door is just like every other ordinary lock. It will get less efficient with time and - due to regular wear, accidents, bad keys, or adverse weather – will one day stop working entirely. 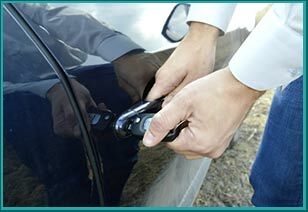 If you are looking for a lock change for a car in Tucson, AZ, then Tucson Emergency Lock And Key is a great option. We can get the lock changed with a brand new high-quality one in a short span of time, at an affordable price. We have helped countless car owners with their lock and key problems over the years, so we have a great deal of expertise with changing locks. 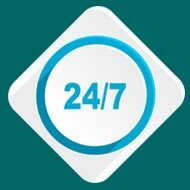 Call us now on 520-226-3767 !